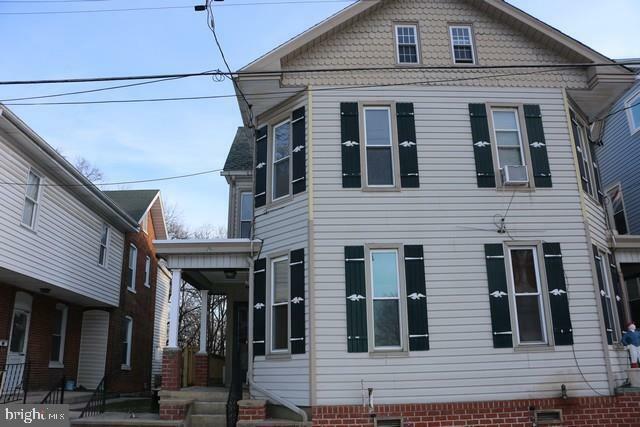 Completely Renovated 1/2 Duplex with 3 bedrooms, 1 1/2 baths. Brand new paint, carpet, vinyl flooring, all new appliances, New Kitchen cabinets & counter tops, New Roof, Off street Parking, and Shed for extra storage. This home is ready for ALL types of financing. Directions: Rt. 30 West to Left on South Coldbrook Avenue, Right on East Catherine St. Property on Right.